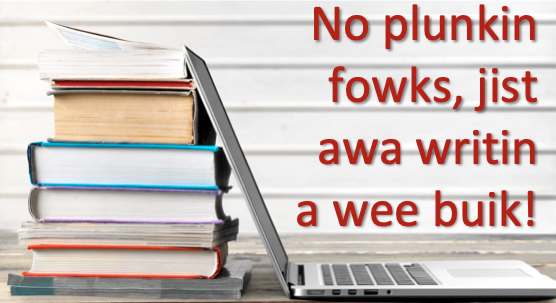 No gaun tae be updatin this site fir a wee whilie, writin a book (on Scots, o coorse). See yez, A’ll catch up wi awbodie later aifter the darg is done. Aboot the ‘loast’ tradeetion o Scots writin in the Victorian papers o Dundee. 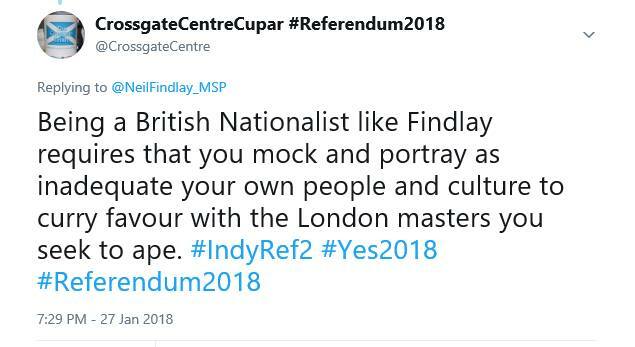 Jings, the title o the uber-couthie ‘The People’s Friend’ comes frae the radical-soondin slogan o prenters “the tyrant’s foe, the people’s friend”. Politics, poetry and journalism were inextricable in Victorian Dundee. Erin Farley argues that the legacy of D.C Thomson’s kitsch, de-politicised publications has overshadowed the city’s more complex, often radical journalistic heritage, where popular literature could be poetic, political and far from parochial. The auld yins are the best. Frae FB. Lang, but gey interestin. Seys it’s mair easy-like fur governments tae support endangert languages wi speaker populations,”so small that they do not represent a real threat to any cultural or political agendas”. Supportin bigger and “more troublesome” leids (like Scots) is anither maitter awthegither…. The Last Word: We Fetishize Dying Languages. Why? A t the beginning of each semester, Lise Dobrin asks the undergraduates who take her Languages of the World class at the University of Virginia if they’ve ever heard or read about endangered languages. Fifteen years ago, only a few had; nowadays everyone raises a hand. Why the shift? According to The National he “appeared to insult those who speak the Scots language”. Neil Findlay MSP (@NeilFindlay_MSP) January 26, 2018 The bizarre tweet left some social media users entirely confused about who Findlay was pretending to quote, whereas others called it “out of order” and “nonsense politics”. Three publications claimed earlier this week that Sturgeon had ordered the Union flag be flown less, but she quickly set out why the allegation was false. Some were ore to the point. 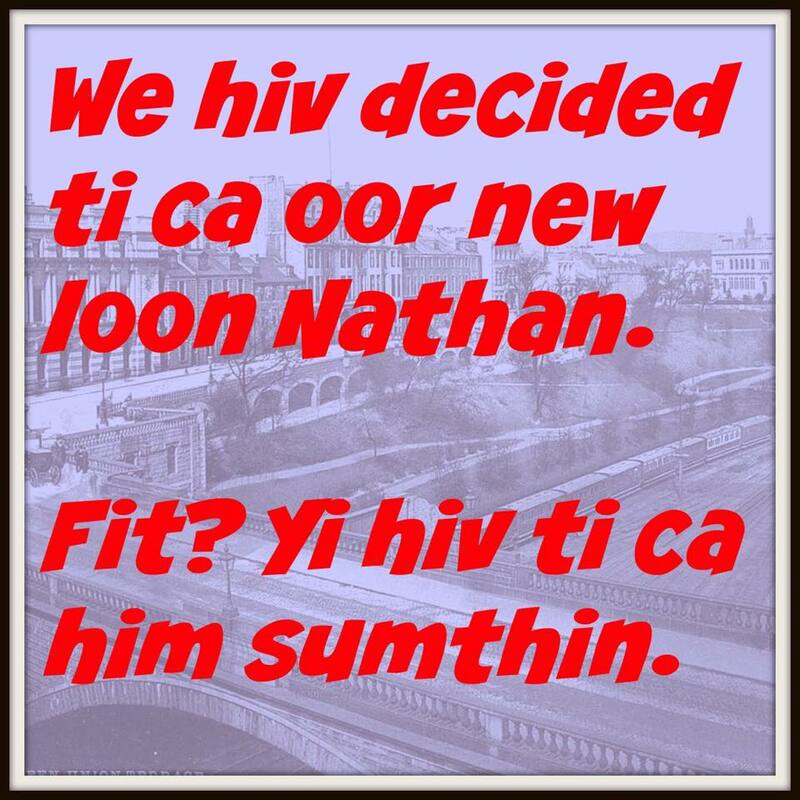 Ma Labour-supportin freends – the yins wha hivnae awready gave up on me – are ayeweys bangin on aboot Neil Findlay. If it’s real chynge ah’m wantin tae see in the warld, proper socialism, forget the SNP, they tell me; Neil Findlay is the man for me. Matthew Fitt anent Scots leid publishin in ‘The Bookseller’. 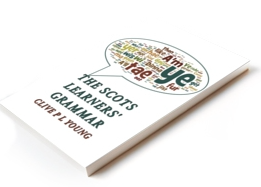 Scots language? 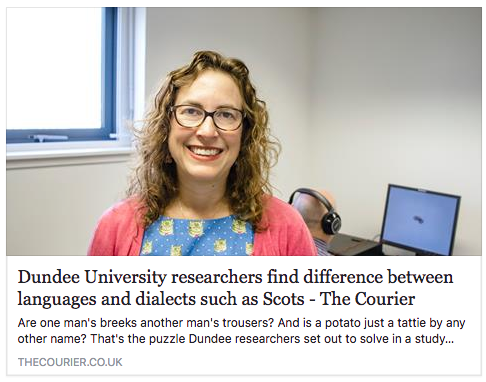 Scots leid? Whit ye talkin aboot? It’s no even a real language. It’s aw that makey-up stuff, is it no? Ken, it’s juist slang. Juist a dialect. It’s deid onywey. Naebody speaks it. Buiks in Scots? Whit nixt? Dinnae waste ma time. Ye cannae even read it. Derry Girls is a linguistic treat – play ‘Spot the Scots words’. It’s rare that a such universally loved show comes along, but Channel 4’s new comedy is just that, having already been commissioned for a second series after 1.6 million of us tuned into the first episode. If you still haven’t had the pleasure, the show centres around a group of five (reckless) Derry/Londonderry school friends and is set against the spectre of The Troubles. Oh naw! We’v bin aw fun oot! A 3D animation has been created of Robert Burns reciting one of his most famous poems. The latest technology was used to recreate the Scottish bard’s face from a partial cast of his skull. The words were spoken by modern-day Ayrshire poet, and Burns enthusiast, Rab Wilson.